Why Should You Use Chat? Communication and collaboration – we all know that it’s crucial in a teamwork. We need it to understand each other, to be able to set clear goals and expectations for projects, and to always stay on top of work. One of the best tools ever created to enhance it is chat. People use chat for various purposes, either private or business issues or both. But using such a software has become extremely popular over the last decade in the business world. The reasons for that are obvious. Chat enhances communication and collaboration not only between teams but also between clients, stakeholders or even organizations. It’s a fast and easy way of communication, sharing information or files. It also helps to stay organized. Teams need chat more than ever. With various tasks, projects and e-mails accumulating, exchanging information and writing things down are inevitable to stay on top of work. 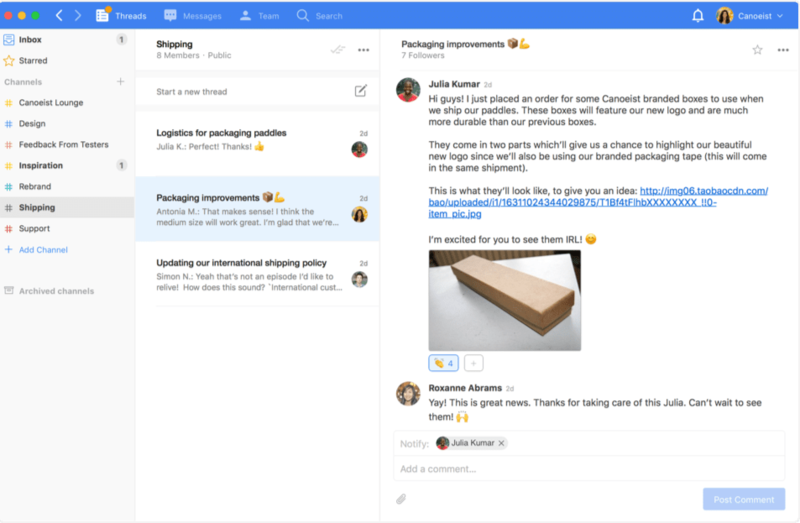 Every organization should use chat to improve teams’ productivity and collaboration. There is no other way to keep track of all the process without chat. Today we present the list of top 10 chat software for teams. Take a look and choose the one that suits you best! 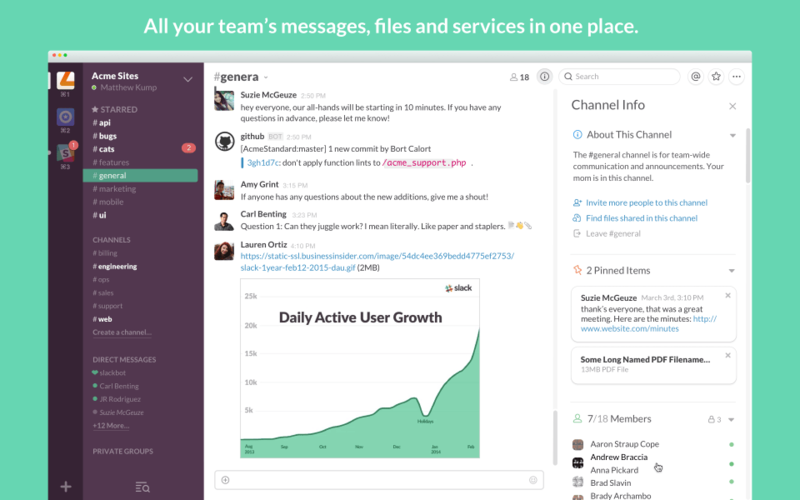 Slack is one of the most popular chat software for teams. Available as an online app and for mobile, Slack makes it possible to connect with your team from any place. The app enables you to create channels for different teams, projects or clients. You can have a group or individual conversation. If you are looking for a specific file or chat, you can easily search the history. Slack integrates with various tools for a better collaboration. HeySpace is an innovative task management app with chat. It combines Trello and Slack to improve teams communication and collaboration. Thanks to its design you can see three boards in one place – your team and spaces (different channels), chat, list of cards with tasks. You can easily convert part of your conversation into a task and adjust its details (set date, assign people to it, add tags, description, files, comment on it). The feature of workspaces allows you to create many spaces, if, for example, you work for various organizations or have different clients. HeySpace makes teamwork better. It’s a great chat software for teams of any type! 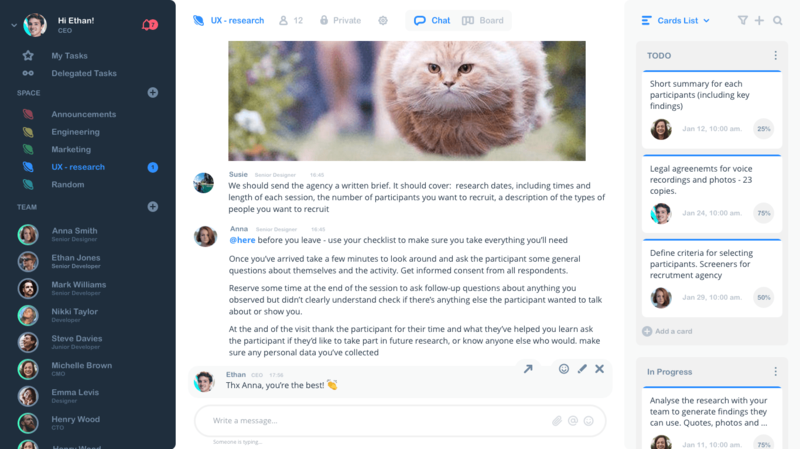 Rocket.Chat is an interesting solution for teams who are looking for their own way to create a suitable chat. This tool is great to privately host your own chat service or for developers wanting to build and evolve their own chat platforms. If you have a creative team and want to build your own solution, go for Rocket.Chat. You can also join the community of Rocket.Chat to talk to its team or to contribute with your own ideas. It doesn’t matter what size your team is. 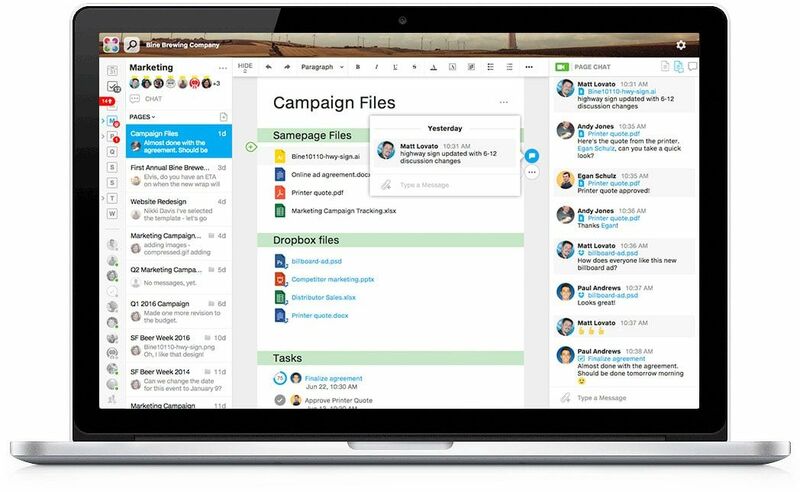 If you are looking for a tool which incorporates communication and collaboration elements, Samepage is a good choice. 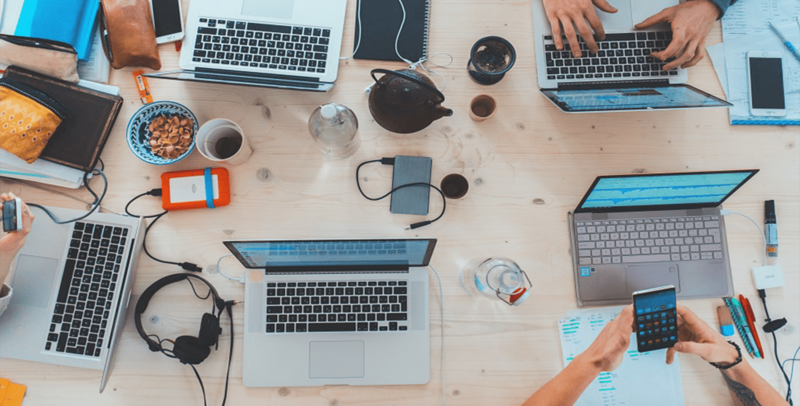 Its main features include team chat, video conferencing, task management, file sharing, real-time document collaboration, and more. It’s a simple yet efficient solution. Also, you can see all tasks for your team members in one place. It is a tool similar to HeySpace yet it lacks some of its innovative components. Nevertheless, Samepage is a great chat software for teams who want to have all the data in one place. 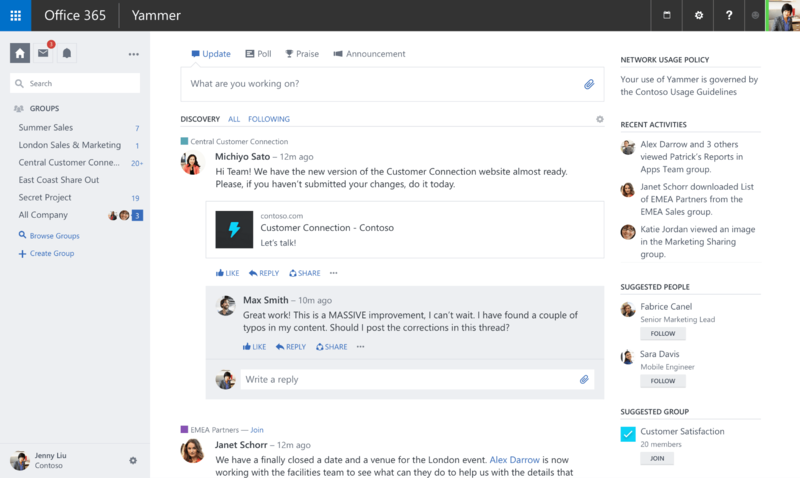 If you’re a fan of Facebook, you may like Yammer for its design – it is very similar to the famous social media platform. 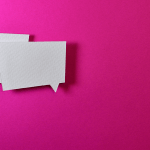 It’s a part of Microsoft Office 365 and if you’re using other Microsoft Office products, you may want to consider choosing this chat. Yammer helps to draw a certain scheme for a hierarchy in the organization. 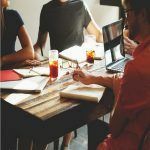 It connects the team with leaders and people being at the top of the organizational hierarchy ladder. That allows staying connected with every member of the company and with every project. In Yammer, you can easily join and create groups relevant to your work and interests, safely collaborate with contractors, customers or sister companies. You can also add various files to conversations. Yammer is available as a mobile app for iOS and Android. 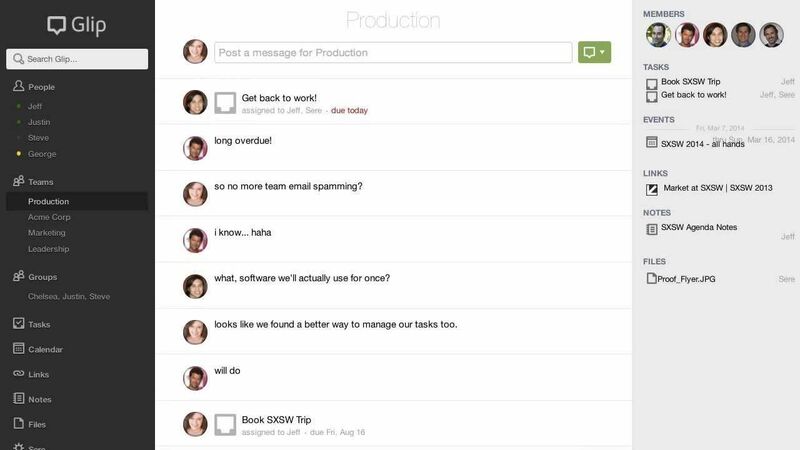 Twist is a software for teams developed by Todoist. This app allows you to keep an order in your messages so that all the information doesn’t get lost. You can easily find everything and keep work organized. In Twist, you can create various threads and separate different conversations from each other. It eliminates the need for using e-mail and you can be sure that important messages don’t mix with those unimportant. It’s a good solution for teams who want to be more productive by keeping their correspondence in order. Created by Zoho, Cliq is another interesting chat software for teams. It works as most of the tools intended for communication. Zoho Cliq has such features as creating different channels, group or individual conversations, sharing files or video chatting. Moreover, you invite your vendors and clients to conversations to make communication and collaboration smooth and convenient. It’s perfect for Zoho users because it seamlessly integrates with the software but also with many other apps. While having chat as a unified channel of communication is very convenient, some people prefer, or even have to, make video conversation. 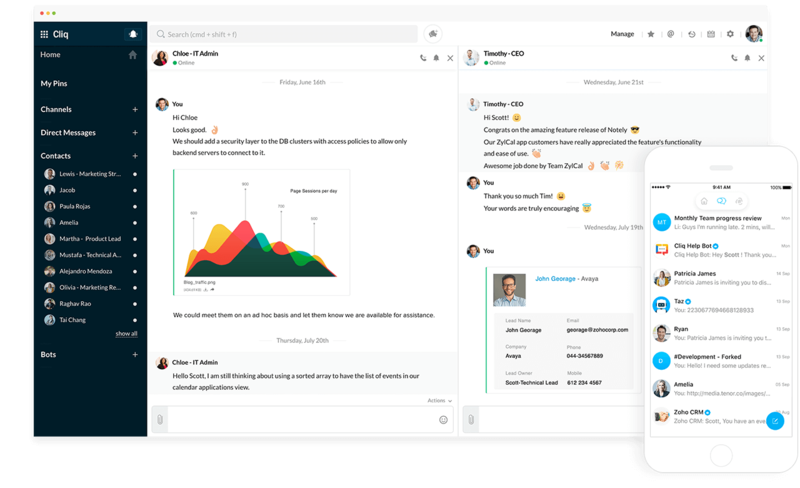 Besides being a great task management and collaboration software, Glip should be comfortable for those, who want to combine regular chatting with video calls. Glip allows you to easily connect with your team via video, share screen to collaborate live. Flowdock was created to make your workflow fast and uncomplicated. 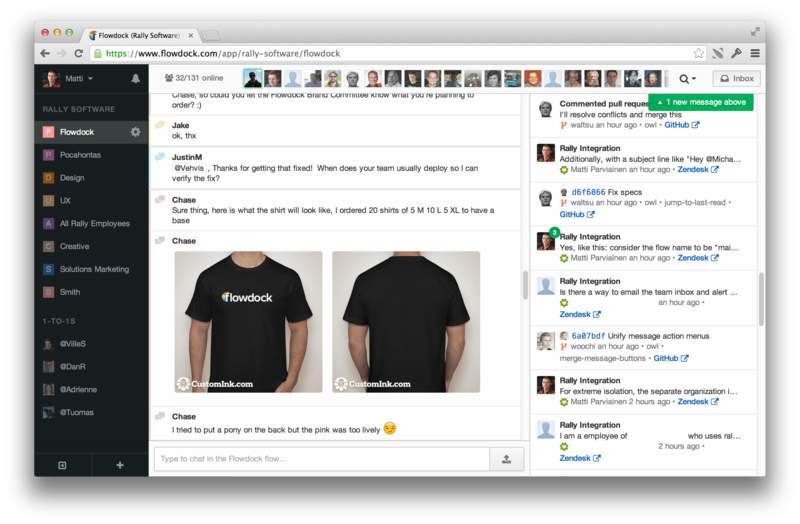 In this software with chat for teams, people can create threads to keep topics organized. Teams can talk either in a group or private conversation. Video conversations, integrations, notifications, customizable emojis, and mobile app are available. Flowdock has all the important elements a good chat should have. Feedbacks are important. 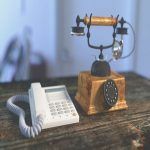 If you’re looking for a tool which would enable you, your team, and clients to provide feedback via solid communication channel, Convo will help. 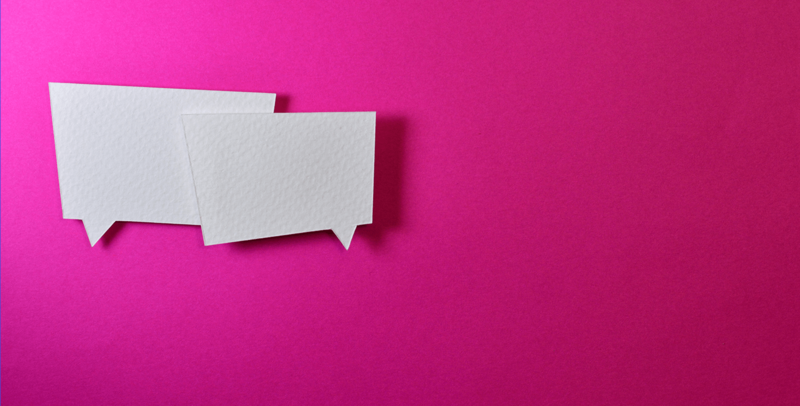 In Convo you can not talk to people via team conversations or use it as a tool replacing e-mail, but also give and receive feedback on documents. 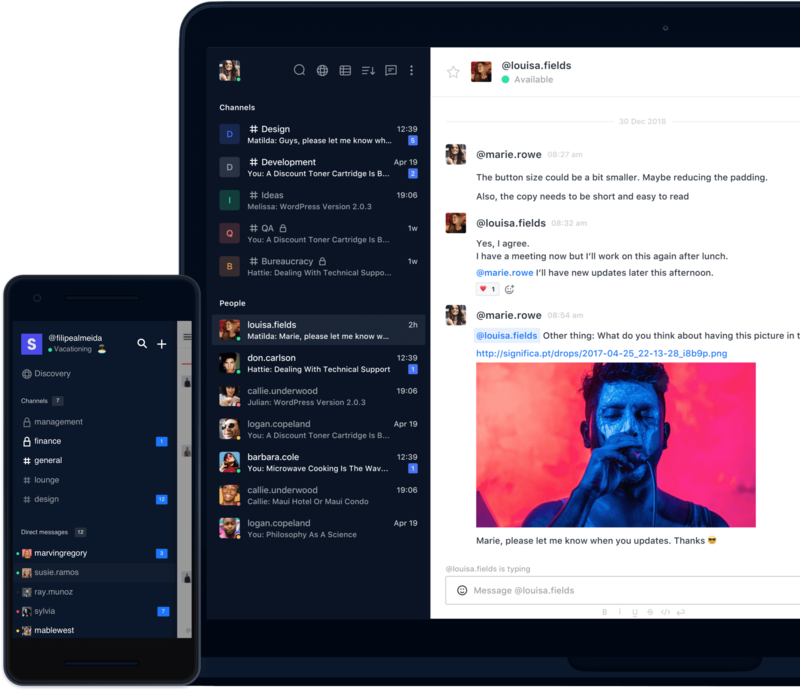 Besides being a chat software for teams, Convo is a practical tool for teams who like to control tasks by being able to see feedback in the real-time. Convo also helps to organize communication channels and can integrate with various apps. Best Collaboration Software - Flawless Communication With Your Clients and Team! Best Team Communication Software - Get Your Business on The Right Tracks!